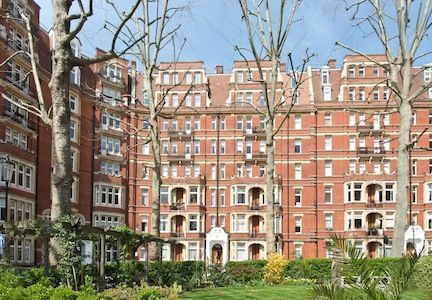 Five Reasons to Rent in Kensington - Why Rent in Kensington? Kensington is one of the most beautiful parts of London with its iconic stucco-fronted houses, grand mansion blocks, proximity to both Holland and Kensington Gardens and amazing shopping. It’s no wonder that Kensington attracts the great and the good from all over the globe who come here for the best that London has to offer. Kensington property tends to offer traditional features such as high-ceilings, large windows and lateral living and there is a fantastic variety of rental accommodation on offer, ranging from around £2,500 per month for a one bedroom flat to upwards of £15,000 per month for a 4-bedroom family home. 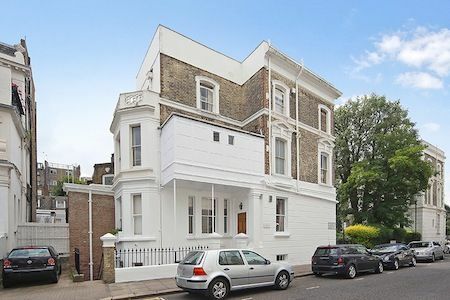 The average rental price in Kensington is around £4,000 per month. 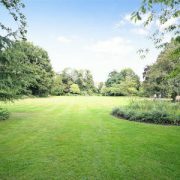 For those with a smaller budget, there are properties available for around £2,000 per month. Kensington High Street is one of the most popular shopping streets in London. Not only does it offer all the usual high street retailers including supermarkets but also a big concentration of outdoor pursuits specialists and the largest Wholefoods in London, which is a mecca for foodies from all over the city. The High Street is punctuated by plenty of cafes and restaurants for weary shoppers. Kensington boasts some of the prettiest tree-lined streets in London with large stucco-fronted houses as well as some superb mansion blocks offering large lateral European style apartments. The best thing is that most of the quiet residential streets are all just a short walk from the main amenities of the high street. Holland Park and Kensington Gardens are arguably two of the most beautiful parks in London, both oases of calm from the urban environment. 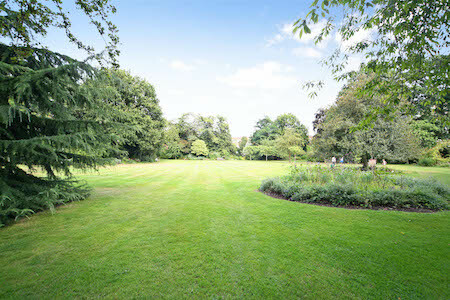 Holland Park is renowned for its Japanese Garden complete with koi carp and peacocks as well as its adventure playground, café set amongst the ruins of Holland House, orangery, outdoor chess players and tennis courts. Kensington Gardens is home to Kensington Palace, home to the Duke and Duchess of Cambridge. It also offers one of the best local playgrounds – the Diana Memorial Playground which boasts a huge wooden pirate ship as its centrepiece. As you’d expect in such an affluent area, there are great options for independent and private schools in the area such as Ashbourne Independent School, Queens Gate School and Lycee Français catering to the local French population. There are also some fantastic state primary schools – St Barnabas and St Phillips and St Mary Abbots Church of England schools are both top-rated. Although Kensington has the High Street which is like a river running through it, just a few minutes’ walk away you will find small enclaves like Stratford Village and Kensington Church Street which offer a different ‘villagey’ ambiance. These villages are full of small independent shops, cafes and the like – all full of treats and surprises.